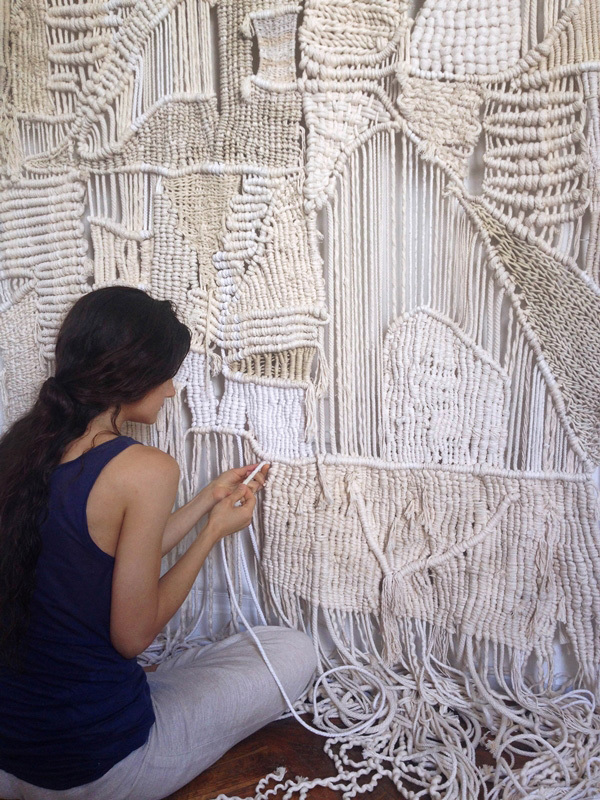 WHEN: June 15, 6 p.m.
Join Maeve Pacheco, artist and founder of the Brooklyn-based studio Macro Macramé, for this workshop in the BMA studio. Make, sip, and chat with fellow creatives and enjoy special after-hours access to the exhibition Timeless Weft. All supplies/tools and refreshments are provided for this very hands-on experience—just bring your curious spirit. Members save $15 on tickets. 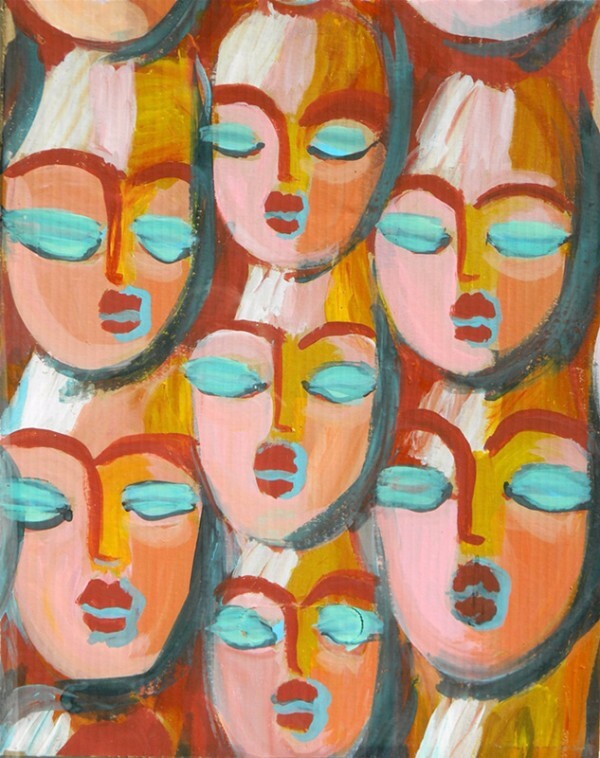 For more information or to propose a program, please contact Emily Chambers at 443-573-1817 or echambers@artbma.org. 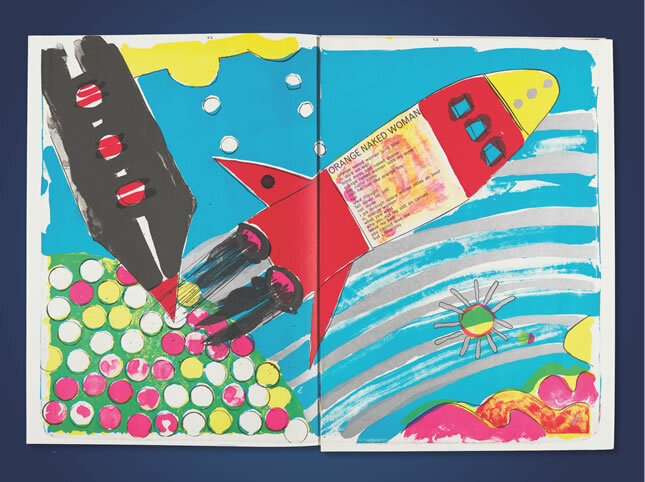 Don't miss more than 130 rarely shown artists’ books and related prints by more than 50 renowned artists, including Pablo Picasso, Joan Miró, Grace Hartigan, David Hockney, and Ed Ruscha. Stephen King, Frank O’Hara, and Robert Creeley are among the more than 30 authors represented. 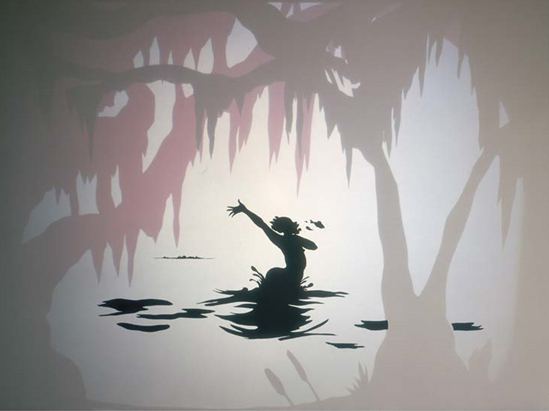 One of the most significant works in the BMA’s contemporary collection, Salvation by Kara Walker, and a recent promised gift, And I Can’t Run by Hank Willis Thomas, start a critical conversation in the Black Box Gallery about slavery’s legacy. The official catalogue for the U.S. Pavilion at the 2017 Venice Biennale is now available at the BMA Shop. 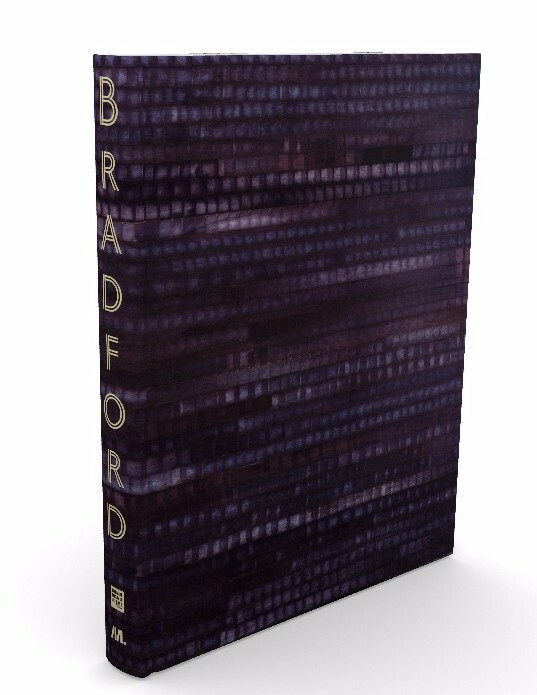 Tomorrow is Another Day features more than 150 illustrations and new essays by Zadie Smith, Anita Hill, Christopher Bedford, and others on the importance of Mark Bradford's work in the current social climate.